The wage gap is a misleading statistic designed to make women feel like they’re all, inevitably, being short-changed in their workplaces. That’s not the case. While we can all rally behind “equal pay for equal work,” the wage gap is just another excuse to draw divisions among men and women. Instead, we should champion greater opportunities, flexibility, and freedom, so women can choose how, when, and where we work. 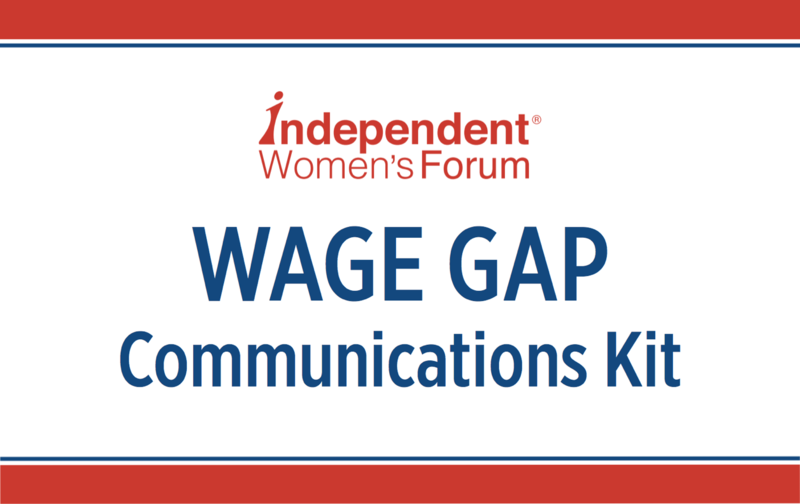 Read this communications kit to learn the key facts about the debate over the wage gap.